Holiday Gift Ideas from Niagara Wine Country! Our Wine Experts are pleased to help you select the perfect gift for the wine lover on your holiday shopping list! 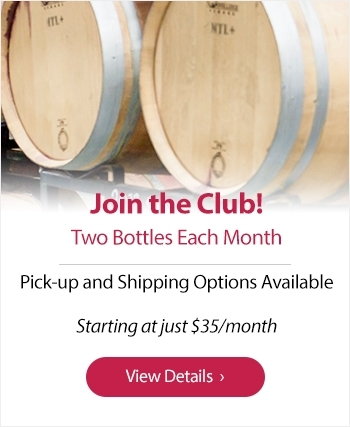 Contact us at 905-685-5673 or thewinery@diamondwines.com for further details!